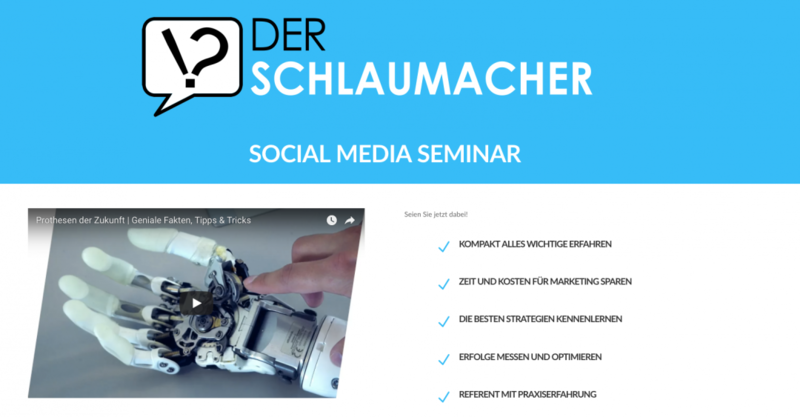 “Der Schlaumacher” is a well known german Youtube Channel with more than 62,000 subscribers. The channel owners presents interesting knowledge facts. He also hosts social media seminars, which is the main focus of this website.